Childbirth Class Take Two (25 weeks) | We Made a Baby (again)! I wanted to briefly update you on our second childbirth class because it went so much smoother than our first. We covered a LOT including what to pack in your hospital bag, cord blood banking options and internal fetal monitoring I didn’t even realize existed (one involves a small corkscrew wire in the baby’s HEAD which I found to be more than a bit unnerving…). We also watched the end of the video we started last week which documented four women going through transitional and active labor, birth and then delivery of the placenta (which can come out up to 20 minutes after the kid! That was a gross surprise!). I am happy to report that I did not pass out! Actually, I teared up a little. 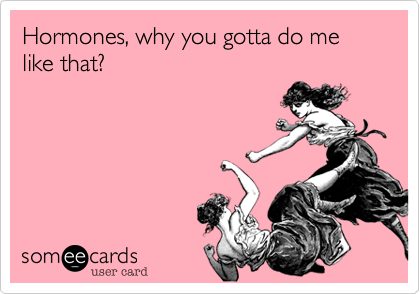 It just goes to show you, these darn hormones are all OVER the place! Total weight gain so far: Put on another pound this week. Up a total of 14 now. Cravings: I’ve been trying to take it easy with the fruit since my glucose test coming up. It’s been difficult though. I’m dreaming about mangos! What I miss: My feet! It’s getting increasingly difficult to buckle my sandals and painting my toenails is near impossible. What I’m excited about: Although many of the baby books/blogs I’ve read say you might have trouble sleeping around week 25, I’ve been sleeping GREAT! (Actually it’s the waking up part that I find to be difficult) Hope to keep that up as long as I can. What I’m nervous about: Not sure if I mentioned this before but Baby is currently in breech position. Although I know there is still plenty of time for him to get into the right position, I’m a worst case scenario type of person so naturally I’m assuming he won’t flip in time. 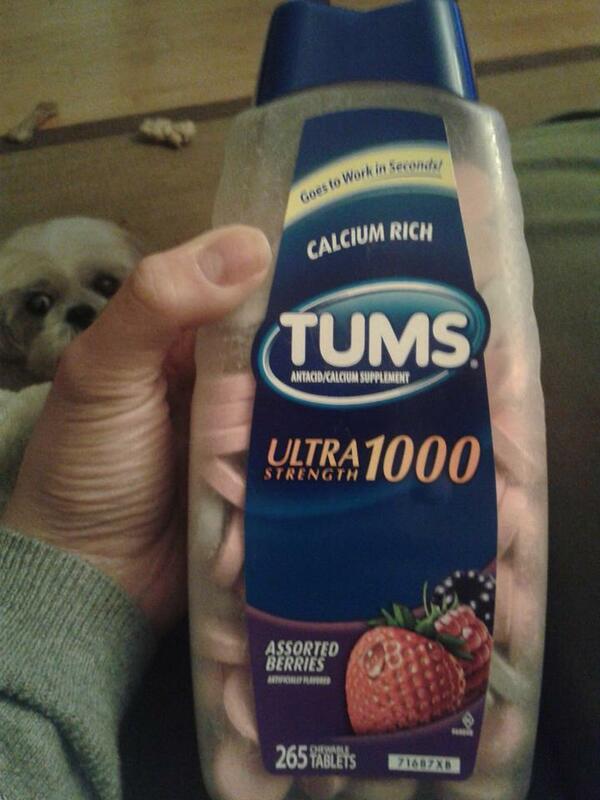 New this week: Heartburn and acid reflux. No fun! Also, I won’t be entering any competitive eating contests anytime soon. I’ve officially lost the ability to eat large meals. As Baby grows, the room in my stomach decreases. End result? Getting full much faster.